Looking to escape the stress of the city without going far? Glasgow southside has the beautiful Pollok Country Park only 5 miles away from the city centre. Enjoy the mass of green surroundings with gardens and woodland areas. 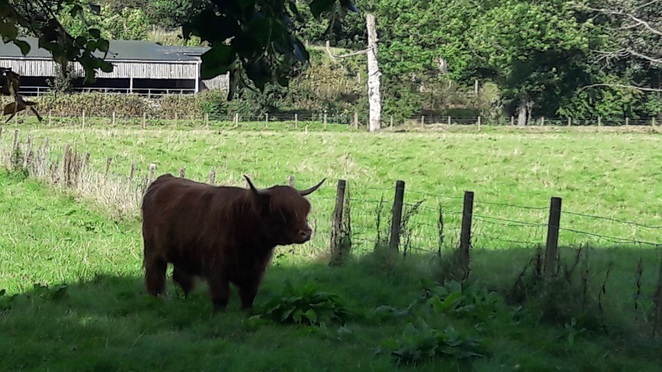 The park hosts 2 visitors' attractions, a children's play park, mountain bike circuit and highland cattle. 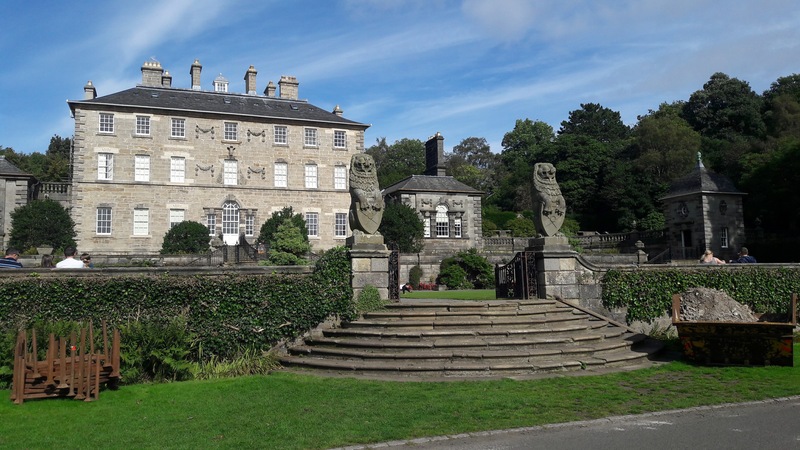 The first visitors attraction is Pollok House. Take a stroll around the selection of Spanish art inside or stop for a drink in their tearoom. The house is stunning and the surrounding grounds are just as nice. 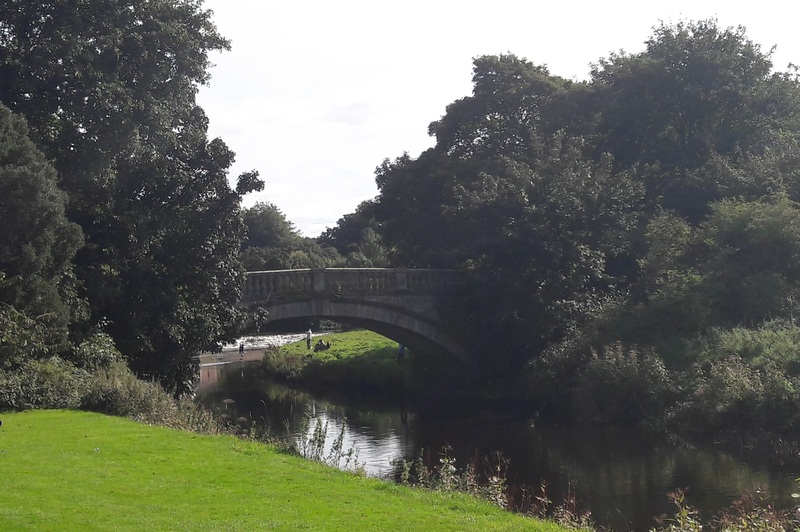 Take a walk along the river away from Pollok House, past the gardens and onto the stables to say hello to the horses. Continue round to the back of Pollok House where there are fields of Highland Cows, perfect for any last minute touristy pictures. Opening times are from 10am - 5pm and parking is available beside Pollok House. The second visitors' attraction is the Burrell Collection, an art gallery holding over 9000 pieces. This is located further into the middle of the park where you can gain access to the woodland walks and children's play park. Parking is also available here. See the website for details. If neither of these take your fancy then there are plenty of walking trails and mountain bike tracks. Enjoy this little piece of country life in the city.